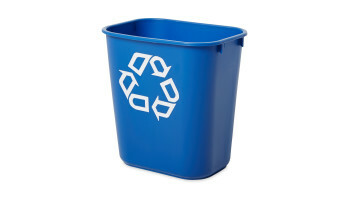 Space-efficient, economical, and an easy and effective way to recycle. 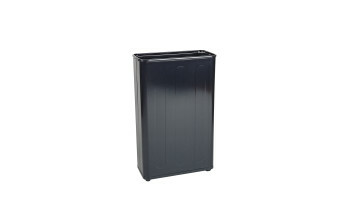 Space-efficient, economical, and an easy and an effective way to recycle. 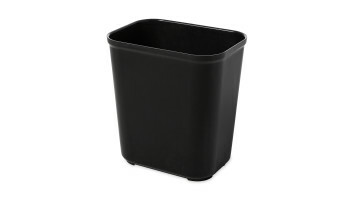 The Rubbermaid Commercial Deskside containers are space-efficient, economical, and an easy and an effective deskside recycling solution. 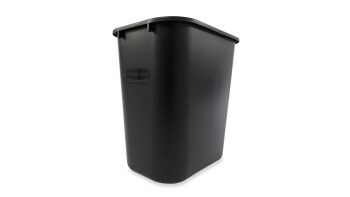 The Rubbermaid Commercial Recycling Side Bin is constructed of polyethylene to be lightweight and durable. 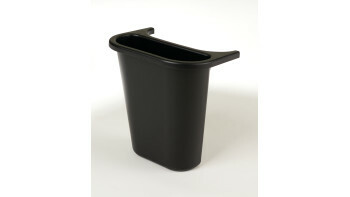 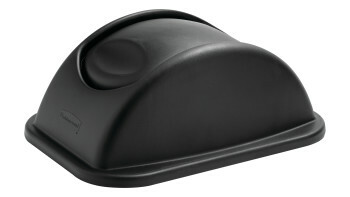 It attaches onto medium wastebaskets to create a deskside recycling solution. 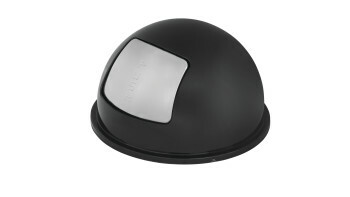 The Rubbermaid Commercial Dome Tops for Steel Wastebaskets are fire-safe and puncture-resistant.